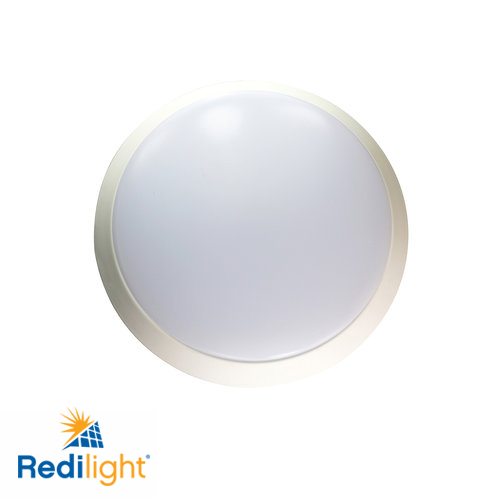 They are just one part of Redilight’s amazing skylight alternative – the smart solar powered LED lighting system that brightens dark spaces in the home and office. 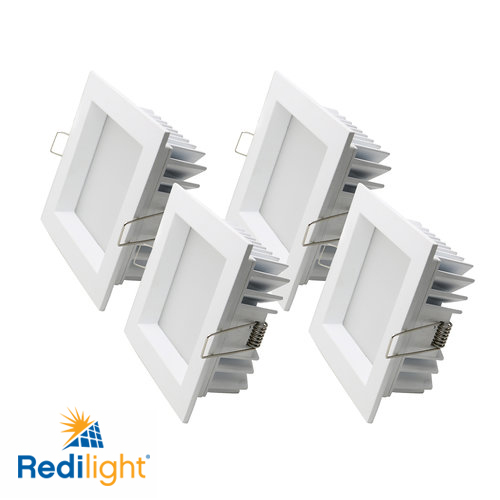 Designed to maximise utility without compromising on style, we are confident you will love the look and feel of Redilight’s range of energy efficient light fittings. Lighting solutions for any space – large or small. 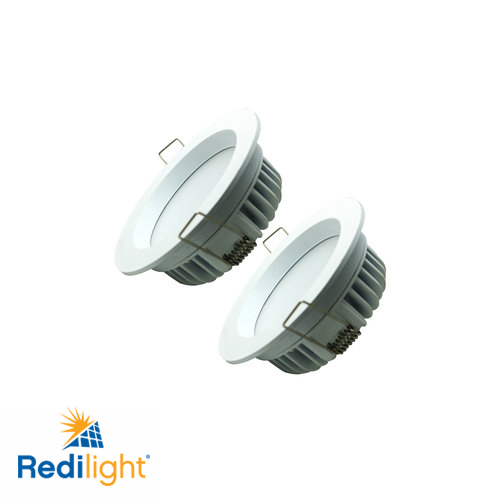 Our compact 6 watt and 12 watt recessed LED light fittings deliver exceptional light performance in a small package. 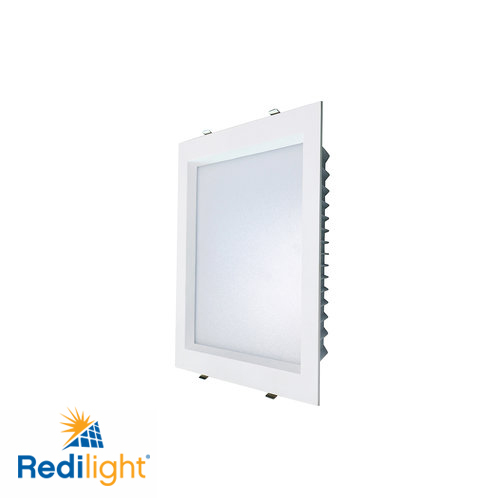 They are the perfect solution for hallways, walk-in wardrobes, bathrooms and en-suites. 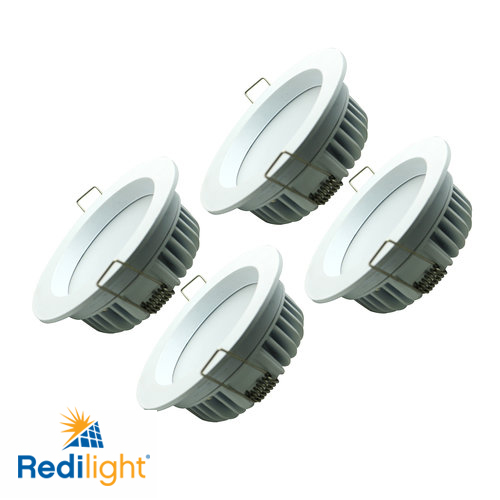 While the larger 24 watt and 48 watt lights deliver strong and vibrant light for modern, open planned areas like living rooms, dining rooms and kitchens. Opt for a minimalist lighting solution with an all-aluminium white trim, or make a bold statement with the modern brushed chrome finish. You can also choose your light intensity – from the welcoming nature of soft and warm white (3000k) that replicates the familiar feel of traditional light globes, to the crisp and clear cool white (5000K) for that on-trend look that will enhance any room. You can even mix-and-match to maximize the function and style of multiple rooms in the home or office. Ready to learn more? 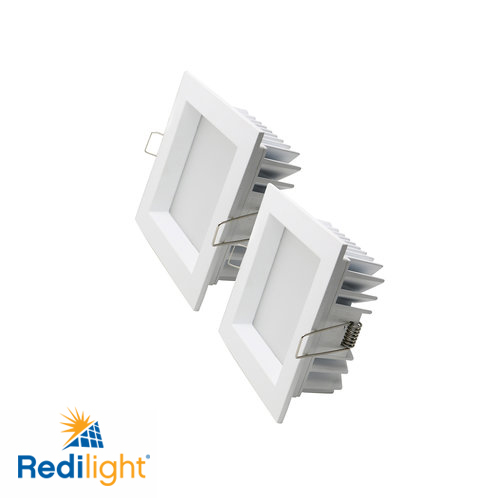 Discover Redilight’s LED light fittings options in the online store now. 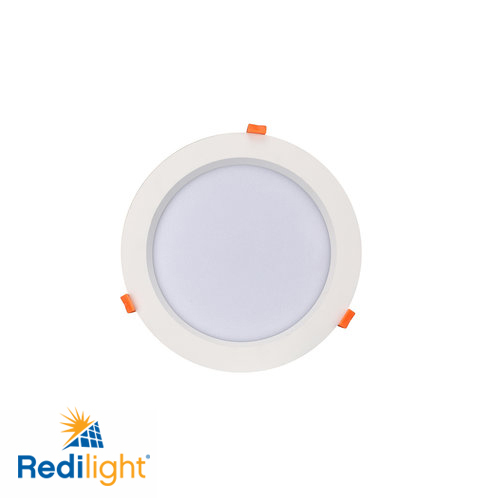 Designed in Australia and manufactured using the highest quality components, you are guaranteed years of trouble-free light with any Redilight LED light fitting. Our solar drivers are manufactured in Australia and certified in compliance with the highest performance and quality standards (RCM Standard AS/NZS4417). 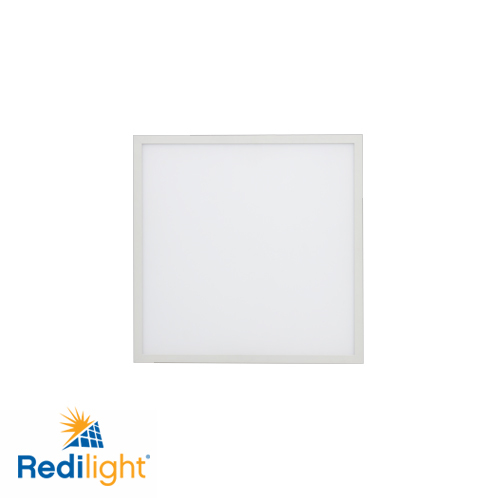 It’s just part of the exceptional guarantees Redilight delivers on all components within our LED skylight alternative. 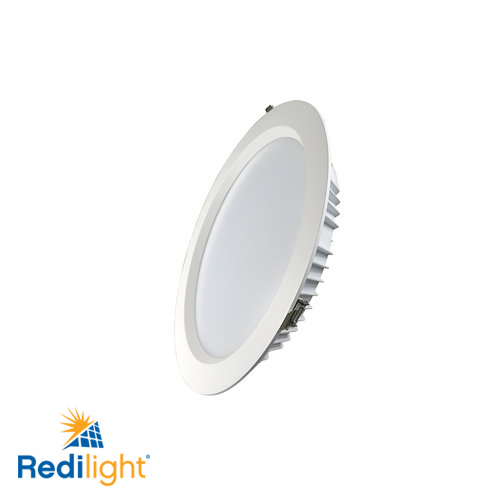 All Redilight energy efficient light fittings are compatible with our innovative range of smart LED lighting options. No traditional skylight can do that! It really is the smart solar powered lighting system that complements the modern Australian lifestyle.